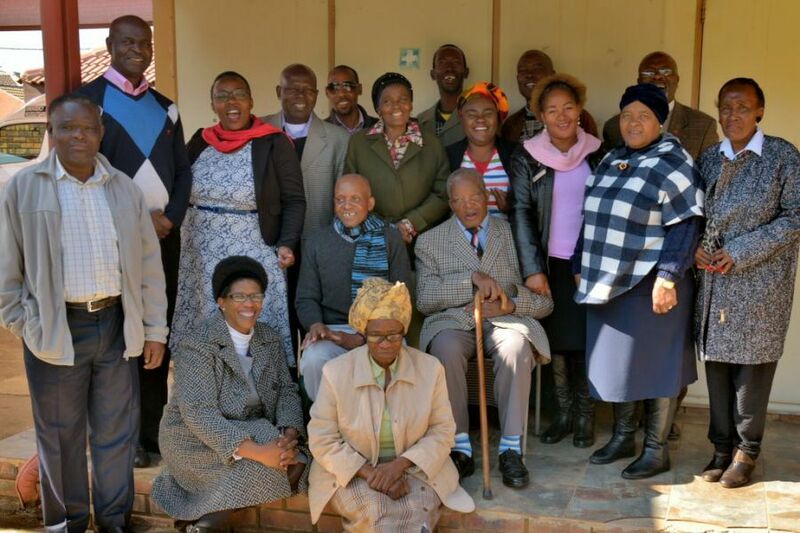 In 2016 CHABAHIVA Trust contracted CABSA to initiate a project to increase and strengthen HIV competence amongst churches and businesses in Mamelodi (Pretoria). The project initially emphasised two events: World AIDS Day, December 2016 and the AIDS Candle Light Memorial Ceremony in May 2017. These events were used to build relationships with leaders and increase community participation in HIV Counselling and Testing. 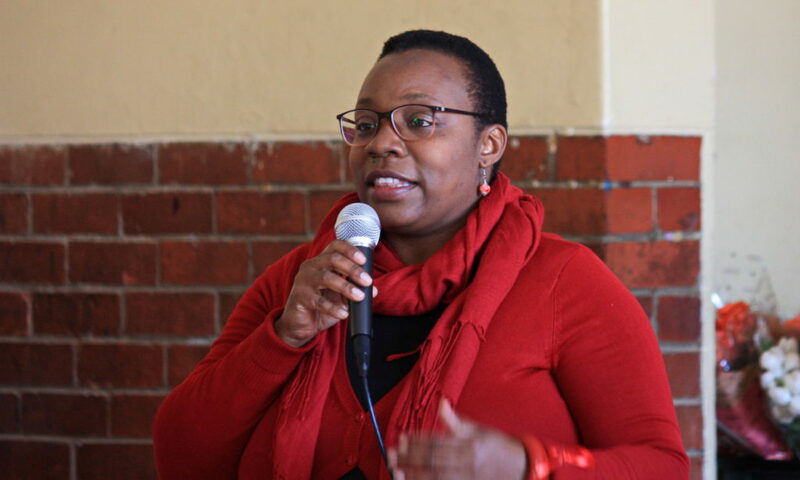 Ms Minenhle Moyo, a trained facilitator of CABSA, implemented the unique approach of targeting local business and church leaders, encouraging them to respond to the challenges of HIV in their community. This initiative involved collaborating with and building partnerships with the local clinic as well as other relevant organisations. The project partnered with AIDS Hope and church leaders for the first World AIDS Day. Fifteen leaders participated in a follow-up meeting where further collaboration was discussed. In March 2017 a 2-day workshop was attended by 22 faith- and business leaders. After the Memorial event in May a stakeholder evaluation meeting was called where lessons learned were shared and a clear need for further interventions was expressed. The local clinic reported a shift with pastors now being more open and receptive towards HIV and AIDS matters. The second phase built on the partnerships that were formed with the Mamelodi Ministers Fellowship (MMF), Meetse A Bophelo Centre (a part of Operation Mobilisation and an AIDSLink ministry), local small business owners and the Stanza Bopape Community Health Centre. Working towards the next World AIDS Day (December 2017), the emphasis was on building ownership of the project and for partners to be able to lead and continue the HIV work in the community. This included strategy meetings where they discussed how to include HIV as part of their future activities in the community. Partners responded positively to this and MMF agreed to lead the process. The next phase started with innovative plans to make the programme sustainable through building capacity and equipping the target groups to be sources of correct information, and to be skilled to meet the various needs that would be required of them by the community. Various dialogue meetings, capacity building and HIV and AIDS workshops were planned as well as special efforts to involve women groups. The CHABAHIVA Trust Board was happy to support these initiatives of Ms Moyo. Some of the participants of the workshop of 5 June 2018. However, early in this phase Ms Moyo received a full-time job offer. This good news for her resulted in the inevitable scaling down of her involvement in Mamelodi. The Mamelodi Ministers Fellowship (MMF) rose to the challenge and organised the AIDS Candlelight Memorial Ceremony of 18 May 2018. A next working meeting was held on 5 June where Nelis (CHABAHIVA Trust manager), together with Ms Moyo, facilitated planning for the continuation of the programme with limited involvement of Ms Moyo. Ms Moyo (photo) continues to interact with stakeholders in Mamelodi and the programme will continue for the rest of 2018.